We are in the center of Málaga, on Calle Victoria, 8 – 1º left (next to Plaza de la Merced). Right next we have the Alcazaba car park, at the exit of the tunnel. To give you an idea, 90 minutes is worth about € 3. Confirm the rates on your website. Organize a round day! 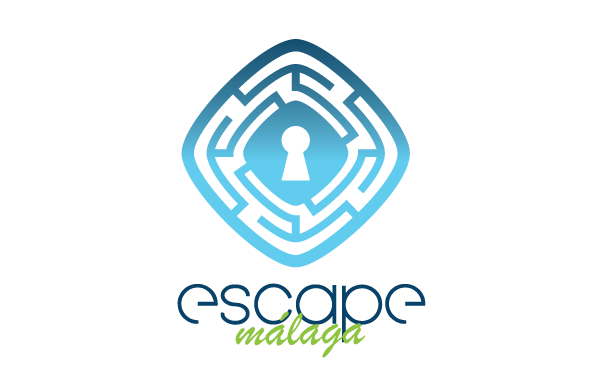 Talk to us and visit the agenda of Malaga.